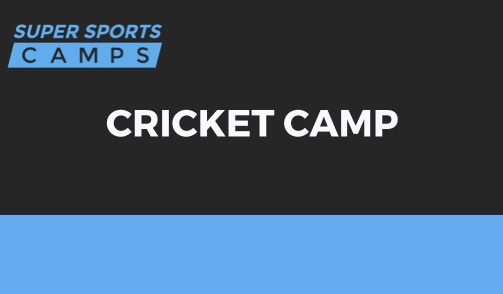 Super Sports Camps delivers school holiday sports camps, private individual and group cricket coaching lessons, team and club cricket coaching sessions, sports birthday parties and OOSH centre sports programs across Sydney and NSW for boys and girls aged 6-14 years. Our team of professional and enthusiastic coaches have years of experience in delivering education and entertainment services designed to optimise every child’s sporting ability, self-worth and happiness. Find your ideal educational service with us. What Services Do We Deliver? School holidays can be a stressful time for parents who have regular work commitments. At the same time, every child deserves an opportunity to participate in a safe, inclusive and educational experience that satisfies their interest in living an active lifestyle. 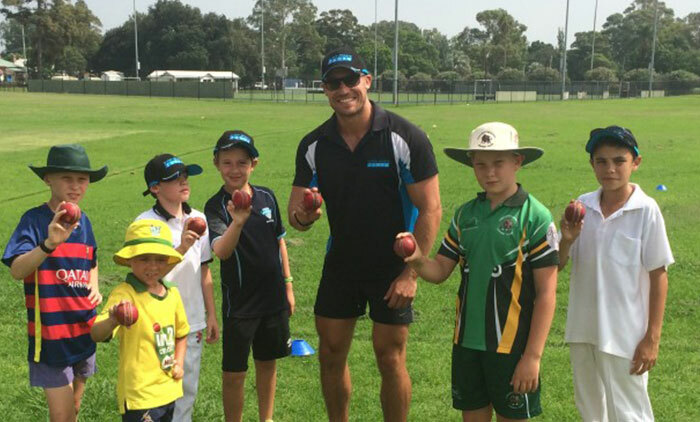 That’s why we deliver school holiday Cricket Camps, Multi Sports Camps, and AFL Camps for children aged 6-14 years across Sydney and NSW every school holidays. Catering for all abilities, our holiday camps are designed for children who are passionate about playing sport and love being part of a team. Simply drop your kids off at our non-sleepover camps and collect them at the end of a fun-filled day. With our holiday camps, parents can go about their daily routines knowing that we will provide an educational, active and entertaining experience during the school holidays. Become the best possible cricketer possible with our individual cricket coaching lessons and group cricket coaching sessions. 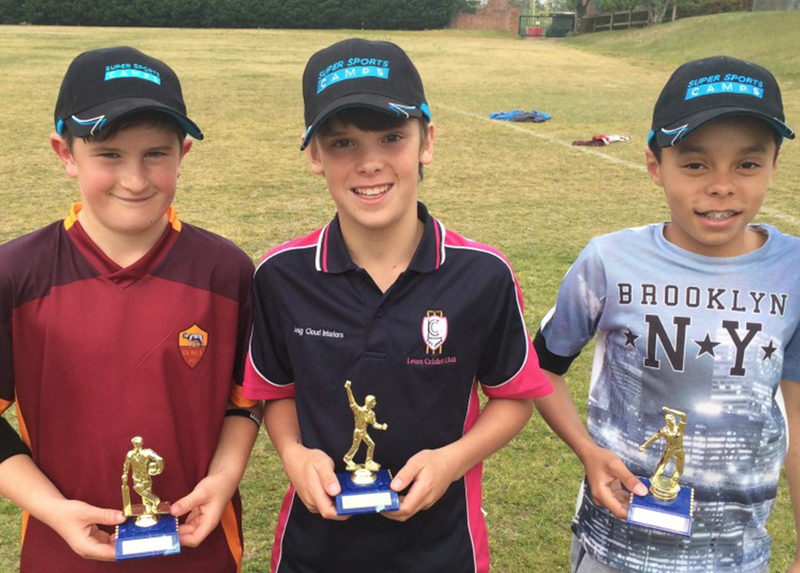 These private cricket coaching lessons are perfect for junior cricketers who want to improve their game. The cricket coaching team is made up of coaches with years of playing and coaching experience. 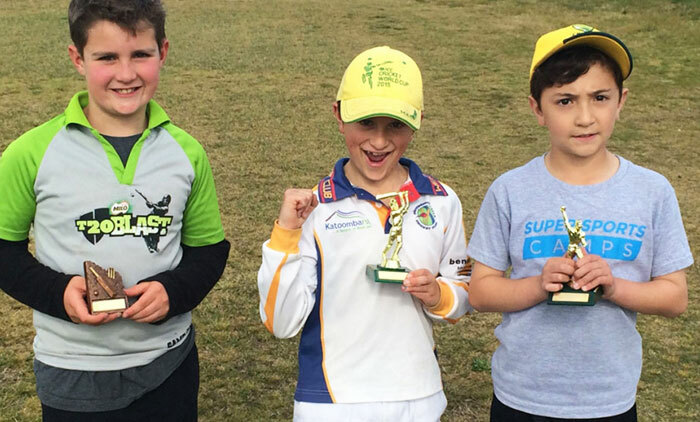 Our private cricket coaches provide technical cricket coaching for players of all abilities within a safe, fun and inclusive learning environment to help all junior cricketers become the best batter, bowler, fielder and/or wicketkeeper possible. We deliver 1:1 sessions or group sessions for between 2 and 4 players. Make your team and club cricket training sessions more meaningful with us. 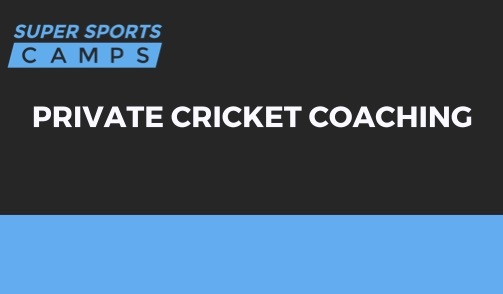 Our team of accomplished and well-resourced cricket coaches deliver engaging, structured and differentiated training sessions to junior cricket clubs. 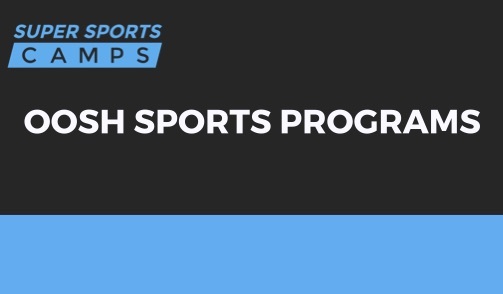 We will come to your training sessions and provide a coaching program that meets the specific needs of your players. We also provide your coaches with coaching plans and strategies to implement in the future. So, if your cricket club is seeking to increase the effectiveness of the cricket coaching being delivered by your volunteer coaches, we can help your club achieve this objective. Hire us to deliver your child’s next birthday party. We provide sports birthday parties across Sydney and NSW which is guaranteed to make your child’s birthday wishes come true. Parents can leave the task of designing and implementing activities and games to entertain and engage children at birthday parties to us. 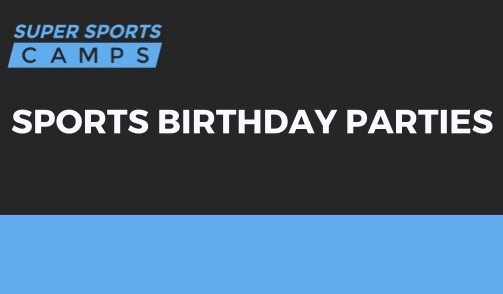 Choose from up to six different types of sports birthday parties. We’ll come to your chosen location for 1 hour, 1.5 hours or 2 hours and give your child and their mates a birthday party they’ll remember. Our coaches supply all equipment, design games and activities for all children to participate in, place children into teams and groups to play these games, instruct children on the rules and objective of each game played, referee all games and activities and manage the behaviour of all children attending the party. So, look forward to sitting back, relaxing and enjoying some quality time with your family and friends for a couple of hours as we take care of your kids at their next birthday party. We deliver kids sports parties at corporate events Sydney wide including the Inner West, North Shore, Hills District, Western Suburbs, Eastern Suburbs and Sutherland Shire. Our sport parties are designed to entertain kids at corporate events. A kids sports party is the ideal type of kids entertainment for corporate events for sporty and active kids aged 6-14 years. We provide children’s entertainment for intimate small scale corporate events like work Christmas parties, family get-togethers, junior sports club presentation events and more. Our corporate event party service will deliver kids entertainment so you concentrate on providing a smooth corporate event party for your clients and guests. Make your after-school care and holiday care service even more fun. Our team will design and deliver engaging sports programs at your OOSH centre. We supply all of the equipment and we deliver games and activities that maximise participation and inclusion. Our coaches will place children into relevant teams and groups, instruct children how to play each game and referee and supervise all games and activities to optimise the well-being and enjoyment of each child at your OOSH centre. Let us help you to create, deliver and manage a meaningful and engaging sports program for children at your OOSH centre. Our coaches come from a wide range of sporting and education backgrounds and include experienced junior sports coaches, athletes that have played representative sport, and qualified school teachers. 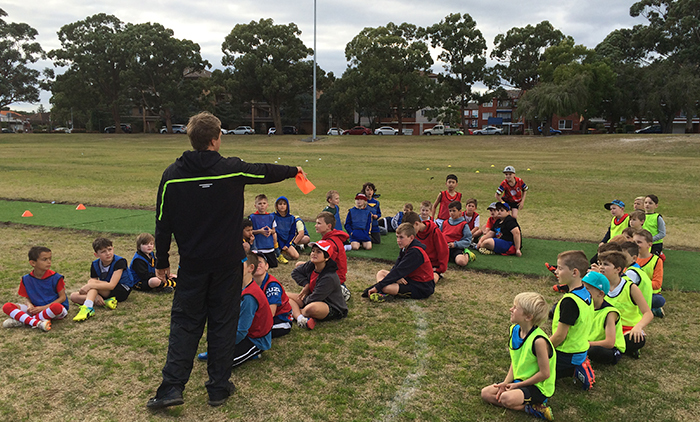 We deliver our coaching programs with enthusiasm and excitement to create enjoyable learning environments that allow all junior athletes to boost their sporting skills and learn about values like sportsmanship and fair play. We understand that providing children with well-planned sequences of activities, drills and games is an essential requirement to create an enjoyable learning environment. From providing a variety of suitable activities through to offering clear instructions and organising children into appropriate groups, children can expect a well-structured learning experience with us. From focusing on developing every child's sporting skills, sourcing high-quality facilities and providing children with awards and prizes for achieving their best, your child’s well-being is our main priority. Our coaches understand that your child can achieve their personal best through a combination of personalised coaching advice, structured learning activities and personable and friendly interactions. That's how we try to optimise the self-worth of every child in our care. Your children deserve high-quality facilities and resources to maximise their enjoyment and learning. That's why we work closely with schools, councils and private businesses to secure access to grounds and parks to deliver our services in. We have ongoing arrangements with schools and councils to enable our coaches and your kids to go about their business of learning, coaching and having fun in an inspiring environment. I am so glad I found Super Sports Camp for my son’s birthday. It was so easy to organise the booking with Luke. Coach Steve was amazing with the kids. All the parents at the party were commenting about what a great idea it was for a birthday party. The kids had an awesome time and the parents were able to just sit back and relax. Thank you so much!! Hi Team. The sports birthday party you ran for our 9-year-old son last Sunday was a huge hit with everyone, kids and parents alike. All kids were focused and involved the entire time. It was great to see everyone playing so well together and having lots of fun. The parents commented on your professionalism, enthusiasm and how well everything was organised. Team Super Sports Camps, you were absolutely amazing today. Thank you so much for contributing to such a special day for Will at his Rugby Birthday Party. He and all the kids loved the party and the footy games. See you at the 6th birthday party! Thanks to the Super Sports Camps coaching staff for yet another fabulous three days at the Newcastle Cricket Camp. My son and his mates had an exciting time learning how to improve their game as well as taking part in a variety of activities and games. Your efforts are commendable and much loved by all the cricketers in attendance. 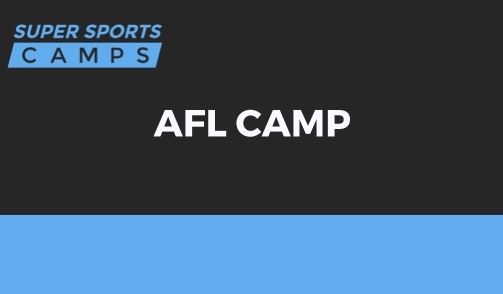 Thanks for the amazing AFL Camp. Ava loved it. She gave me a twenty-minute crash course on “techniques” and whether or not the footy was a pot of gold. She had a tremendous time with your coaches and enjoyed making friends with other children she’d never met before the AFL Camp. Thank you so much to Luke and Steve at Super Sports Camps for our fun packed morning at Heathcote East Vacation Care! Our group are utterly exhausted and cannot stop talking about how much fun they had! Having coached juniors at Briars for many years, I found myself listening and learning from Luke as he spoke to the kids. He introduced new training drills and techniques that I just didn’t know about as a ‘volunteer coach and old cricket player’! 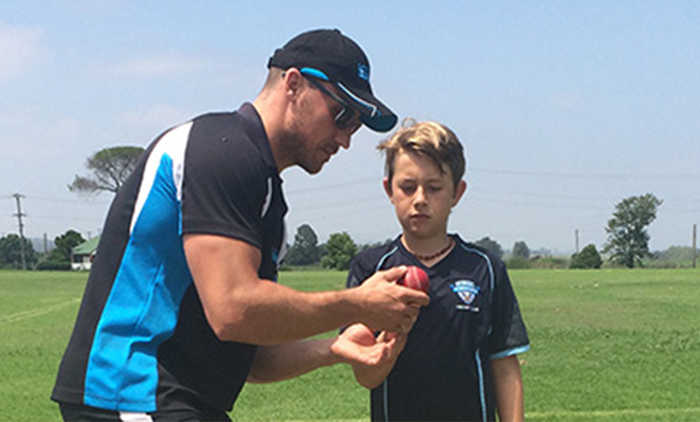 Thanks for providing real support and direction to help me try to improve the kid’s skills and enjoyment of cricket! NEVER MISS OUT ON OUR HOLIDAY SPORTS CAMPS AGAIN! 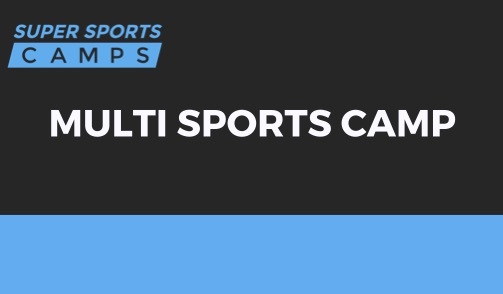 To be informed about our upcoming school holiday sports camps click the button below.